Are you ready to start making offers on property in Lake Havasu? That's Great! All we need to do now is get you pre-qualified so we can start to submit offers! I am going to GIVE you my PERSONAL recommendation for mortgage financing for any real estate deal in Lake Havasu City. Are you a first time homebuyer or looking for a vacation home? Or maybe you are interested in foreclosures and investment properties. Are you a Vet looking a VA loan options? Great! Brian is well versed in the VA loan process. The selection of a mortgage professional is ultimately the buyer's choice. However, my job as your real estate agent is to make sure you are well taken care of, are told the truth, get the right information and make your real estate transaction go a smooth a possible. I recommend Brian because as your agent, we need to know, UP FRONT, if we will be able to make your deal work, or not, BEFORE we get into a contract. Most lenders will tell you whatever you want to hear to get you on the line - then they will "figure it out later". You know what happens next? Your transaction falls apart halfway through the escrow process and everyone loses. the heat but you. If Brian drops the ball on you, he will hear from me. It's simple. He wants my business, and I want your business. The very best way for me to give you the absolute best home buying experience you can possibly have is to recommend you to the best professionals that will do the job right the first time and take care of you on a personal level. And, the very best way for Brian to continue to receive my buyer client referrals is to make sure you are taken care of the right way and give you the attention and personal commitment you deserve. 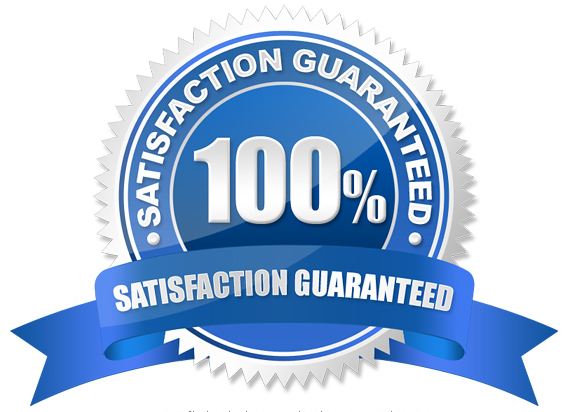 Think of it as the perfect trifecta for the best home buying experience you have ever had! Everyone seems to have a "friend" or family member in the mortgage business they want to use. Do some good hard thinking about this decision. In my personal experience, the transaction seldom goes smooth to say the least. If you are going to use your own lender, not familiar with real estate in Lake Havasu City - I will offer this advice. They have experience in the loan program you plan on using - VA, FHA, HomePath, Rehab Loan, etc. Most importantly - Make sure they understand your financial goals. Are they just throwing around interest rates and empty promises? Or are they strategizing with you to see what loan and plan of action might be right for those goals and would work best for your personal situation? Brian will contact you within one business day. We'll provide a no-obligation pre qualification consultation to help you estimate how much you may be able to borrow and get that to Lew so he can submit it with your offers. Brian has been originating loans since March 2001 and believes that customer service is the backbone of his business. Every deal is treated as a relationship and not just a mortgage. 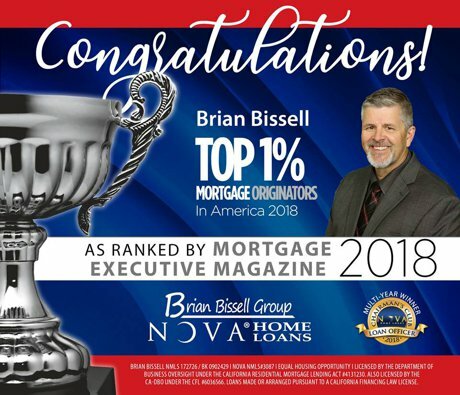 Brian and his team are committed to making your purchase or refinance a smooth and pleasant experience. Excellence in communication and professionalism are the trademarks of how Brian does business and what has made him able to build a successful business. NOVA® Home Loans' rates and closing costs are competitive and as a company we strive to be perfect on every loan we do. Our company was built primarily on purchase transactions and we strive to ensure we maintain that commitment to purchase transactions still today.